Finding a way to let off some steam is important. When trying to let loose and forget about the stress in your life, there is nothing better than throwing a great party. The first thing you need to do when trying to host a great party is find out what type of theme you want to follow. For most people, a casino theme party is the ultimate way to have fun and win a few dollars. 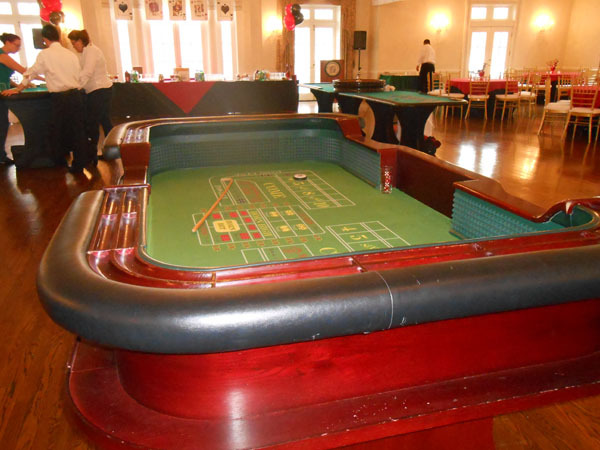 The following are some of the most essential things you need to do to host a great casino theme party. 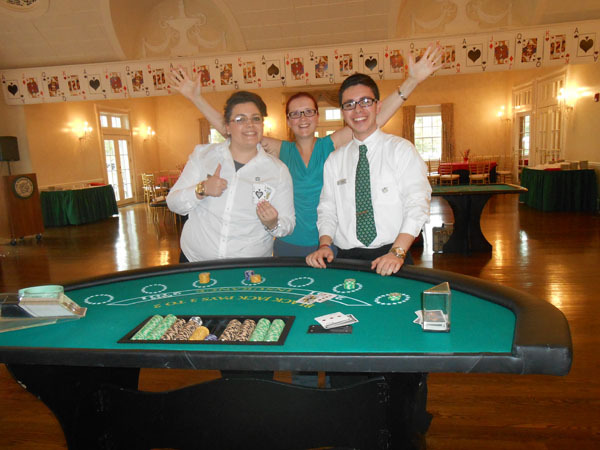 Before you can start planning out your casino theme party, you will need to come up with a budget. Most people fail to realize just how expensive it can be to throw a party like this. By taking the time to put a budget in place, you can avoid biting off more than you can chew financially. Once you have an idea of what you can spend, you will be able to move on to the next phase of planning out your casino theme party. 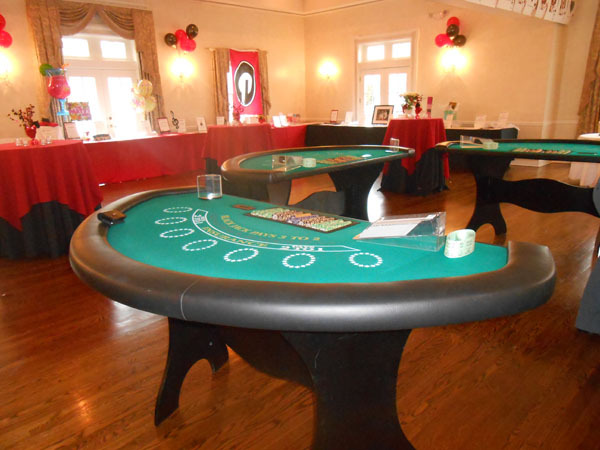 What would a casino theme party be without the tables and roulette wheels? 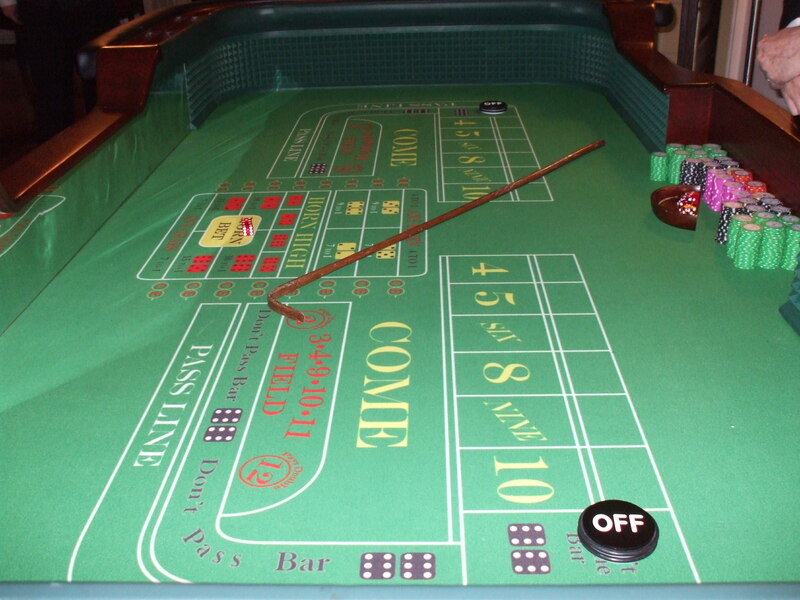 Getting the right equipment to make your casino party as authentic as possible is important. Usually, there will be a variety of companies in an area that can supply this type of equipment. You will have to do some research in order to find out which company can provide you with the best equipment for the right price. Calling around and getting a few quotes is the best way to narrow down the selection of casino equipment suppliers in your area. 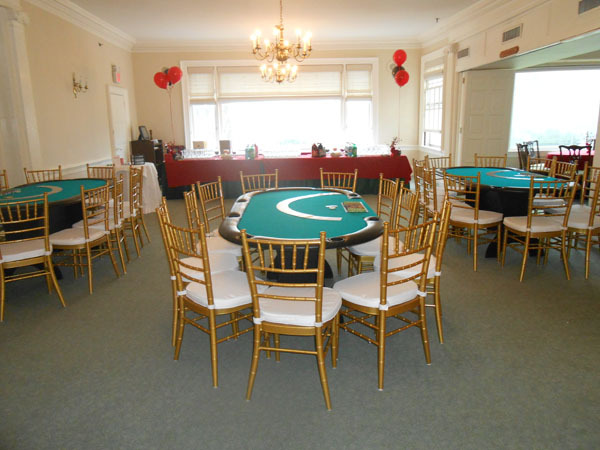 The team at Casino Parties LLC can help you get the equipment you need to host the best casino party around. Give them a call at 888-340-1873 or visit their website for more information.